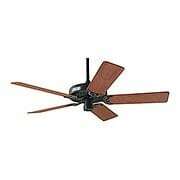 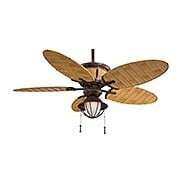 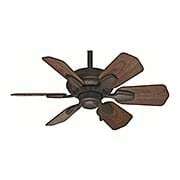 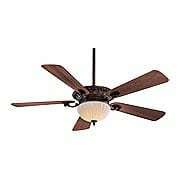 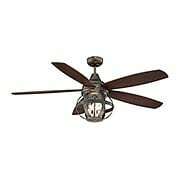 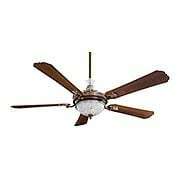 Our traditional style ceiling fans feature timeless designs in 2, 3, 4 and 5 blade configurations in sizes up to 68". 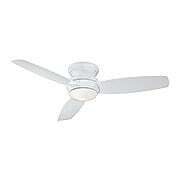 Many models feature integrated lighting for added convenience and utility. 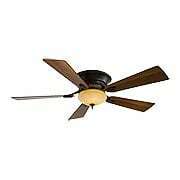 Includes full instructions for trouble-free installation. 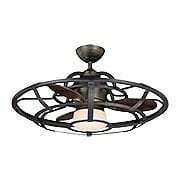 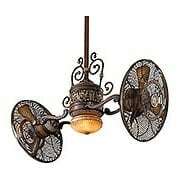 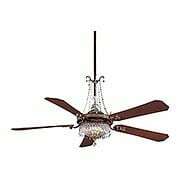 With a touch of Colonial style Borea is an innovative ceiling fan integrated with a chandelier, all in one. 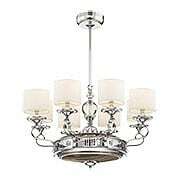 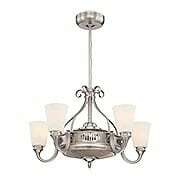 Rich Satin Nickel finish with White glass shades. 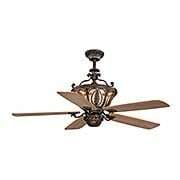 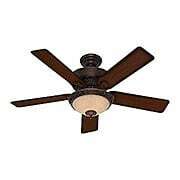 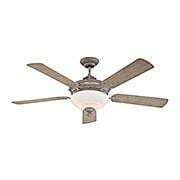 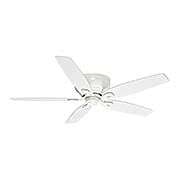 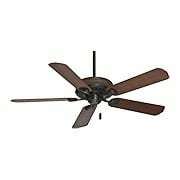 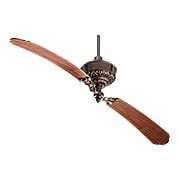 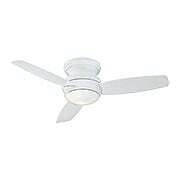 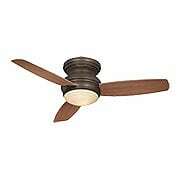 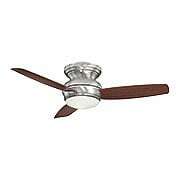 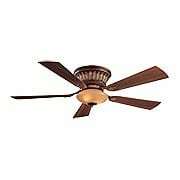 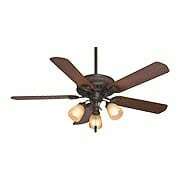 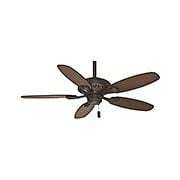 Like its name, the Dynasty Ceiling Fan brings a dignified air to your decor. 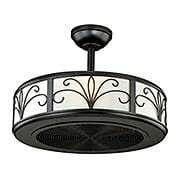 The decorative housing and column, rustic patina, and brushed scavo glass combine to create an inviting fixture that offers a softly flattering glow. 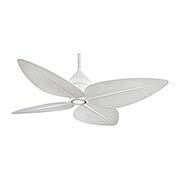 Reversible blades let you change the look. 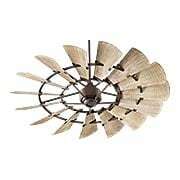 Choose from a lighter distressed pine or darker walnut finish. 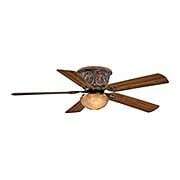 Comes complete with hand-held remote.